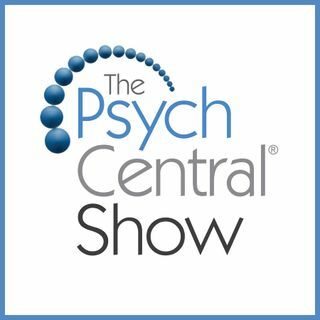 The Psych Central Show is a weekly podcast that features experts in the fields of mental health, mental illness, and/or psychology. Hosts Gabe Howard and Vincent M. Wales keep the conversations down-to-earth and entertaining. 1. What’s It Like to Live with Schizophrenia? 2. Why Does the Narcissist Always Get the Girl?